It’s been a rough week for blogging, what with a trip to Singapore, jet lag and a conference taking up most of my time, and then a trip back from Singapore. I haven’t had as much time to think about Dylan as I would have liked. Fortunately, Nashville Skyline is a really short album. How short? Just 28 minutes, with no song longer than 3:43. 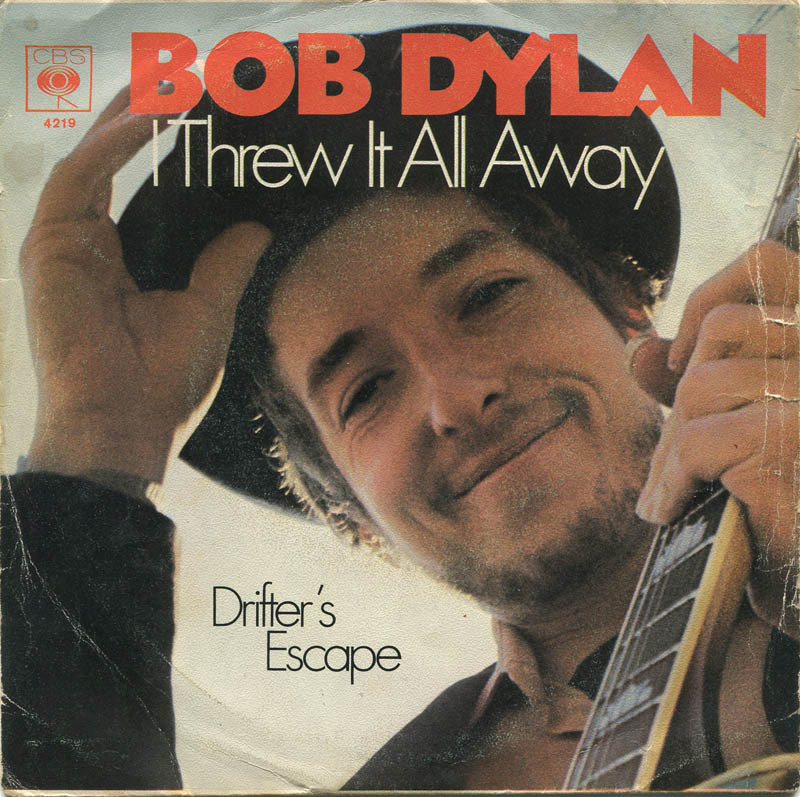 Throw in the fact that the album contains Dylan’s first instrumental release (“Nashville Skyline Rag”, which is one of the longer songs on the album) and it’s just under 25 minutes of songs (if we want to hold to the song/tune division). Throw in the fact that the lead track is a cover of an earlier song (“Girl from the North Country”) and now we’re down to about 21 minutes of new material to consider. Hell, it’s almost an EP. I listened to Nashville Skyline a few dozen times this week, mostly at departure lounges. Unlike John Wesley Harding, with which I was generally unfamiliar, this is an album that I knew reasonably well, and it’s one that I have long enjoyed. 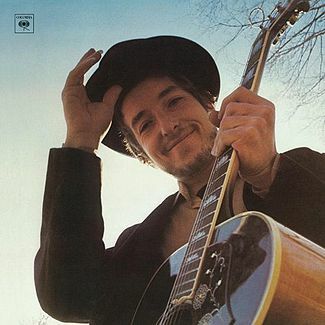 After a string of albums with songs that I began to skip every time I would play the album, there is nothing on Nashville Skyline that deserves to be skipped. If there are no songs that I would rank as all time greats, there are also none that I actually dislike. It’s a really solid effort that helped usher in the country-rock genre. It may have seemed odd from Dylan at the time, particularly given how many of his contemporaries were turning towards psychedelia, but it was also a hit, and one of his best-selling albums. I’ve covered a few of the songs already, including “Girl From the North Country”, “Tonight I’ll Be Staying Here With You”, “Lay Lady Lay” and “To Be Alone With You”. That doesn’t leave an awful lot still to discuss. “Nashville Skyline Rag” is fine. Given his prominence as a lyricist and songwriter, this is an odd inclusion for any album, but it a solid enough piece. “I Threw It All Away” was the first single from the album (and the only one that I didn’t bother to write about as a single), with its heavy organ tones and slowly methodical crooning. It’s a really simple, but effective, song about loss and regret – one of the few downbeat songs on an album that is otherwise a statement about a man who is content with his life at the time. “Peggy Day” is a song that gets very little attention, but is probably the one that I enjoyed most this week – “Peggy night makes my future look so bright”. Everything works well on this exceedingly slight love song from the piano to the guitars. It’s the type of song that sounds like it was written in the 1920s, and I mean that as a compliment. “One More Night” is a hyper-country song, particularly with the guitar picking. This song desperately called out for a banjo. “Tell Me That It Isn’t True” is another classic country song, this time a cheating song. Kris Kristofferson was a Nashville studio janitor at the time Dylan recorded this, and this is the kind of thing that you could have imagined him writing. 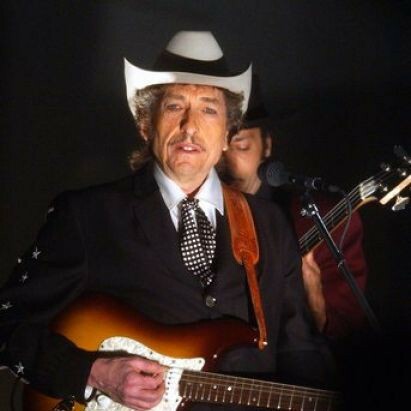 Finally, “County Pie”, the shortest song on the album and one of the shortest that Dylan ever officially released, is, by far, the slightest thing not only on the album but one of the least significant things Dylan ever recorded. It’s not really good, but it’s so short that you can’t really object to it, and the guitar playing is good. So: good album. Not in the “greatest of all time” category, but almost completely devoid of bad songs. Better than John Wesley Harding, but it’s not a blow-out or anything. Starting tomorrow I’ll be shifting to the two 1970s albums – the disastrously received Self-Portrait and the return to form New Morning – neither of which I’m expecting to enjoy as much as this one.